Wish your loved one a happy birthday in the best way possible, a handmade or a custom made card, which not wishes them, but also imprints on how much you love them to spend so much time making the perfect card. 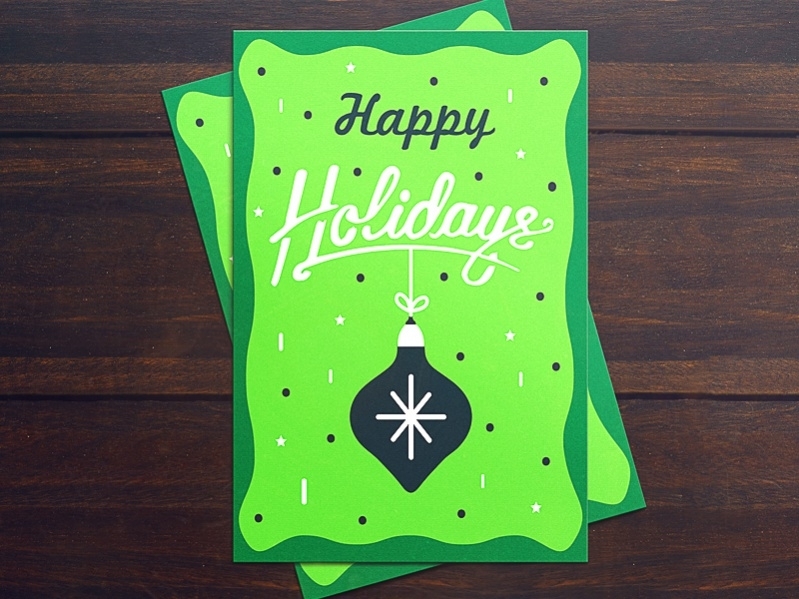 These card designs, handmade and simple, are surely the way to go. They can be used for both official and personal purposes, as you are sure to find something that will fit the occasion. 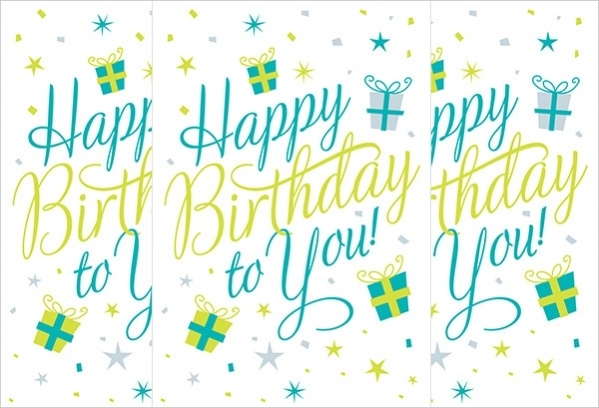 This birthday card design is simple and cute. The color combination of blue and green is attractive and pleasant to the eye. The design is easy to customize and the font used is friendly. 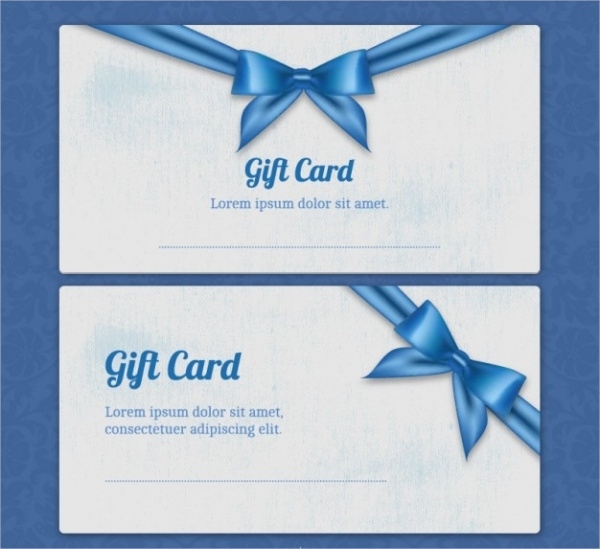 This simple gift card design is completely editable for other purposes too. The satin blue ribbon tied, with the blue font used makes this card special and pretty. This vector is available in high resolution. 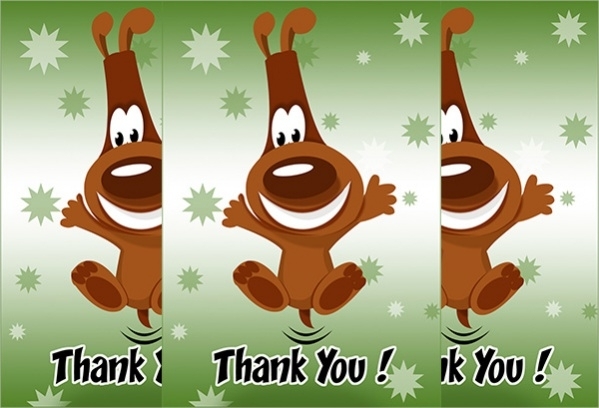 This homemade card design can be easily customized and can be used for thank you cards, birthday cards or congratulations card. The cartoon used is cute and lovely, perfect for children and adults. This greeting card design is classy and modern. The lime green used as the primary color looks bright and complements the dark green border. This card can be customized easily. This holiday card brings on the cheer with its red and white design with snowflakes. This is perfect for the festive season and can be used electronically or printed out for office and personal use. 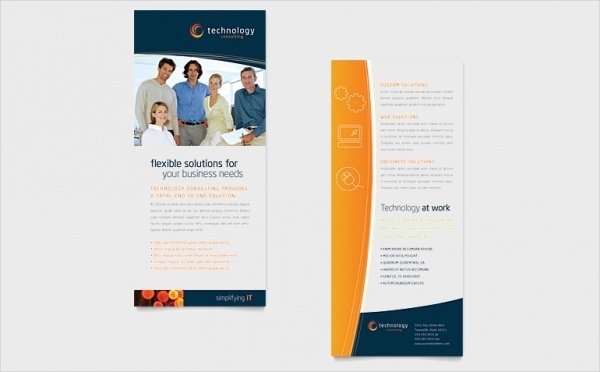 This free rack card template is available in a ‘no fold’ format and is simple to use. The design is formal and sensible, perfect for offices and formal occasions. This can be used for brochures. This wedding card design is cute and simple. The color used as the main color is a sea green, which brings images of beach and party, perfect for those themed beach weddings. This letterpress business card design is formal and practical looking. 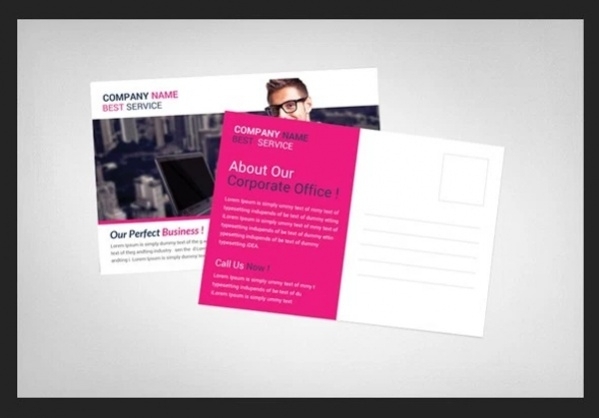 The color pink used in this template attracts the eye of the clients. This can be sued for various meeting brochures. 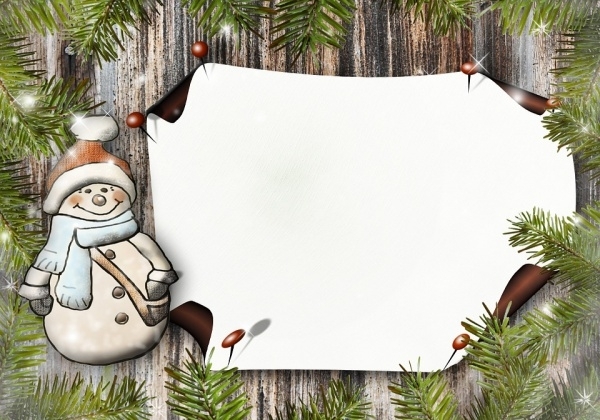 This Christmas themed postcard design is cute and brings on the cheer, with its snowman and sparkles. The background is a sandy brown wooden background, which is classy. This polka dot birthday greeting card is simple and elegant. 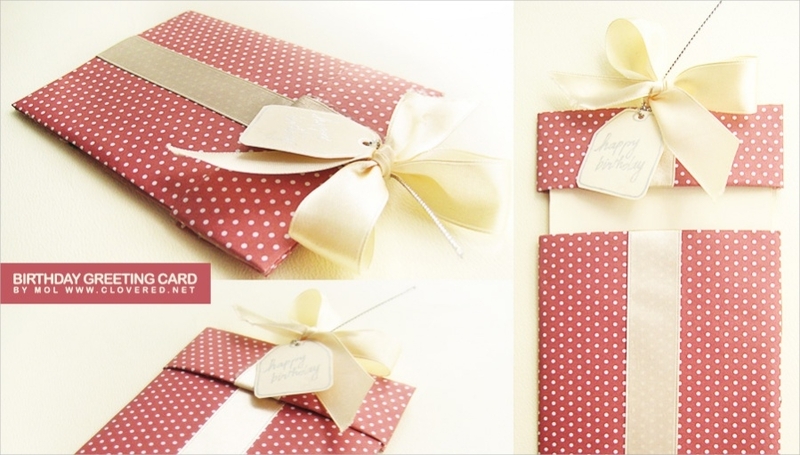 The cream color ribbon with a cute card makes this gift card one of a kind and special. 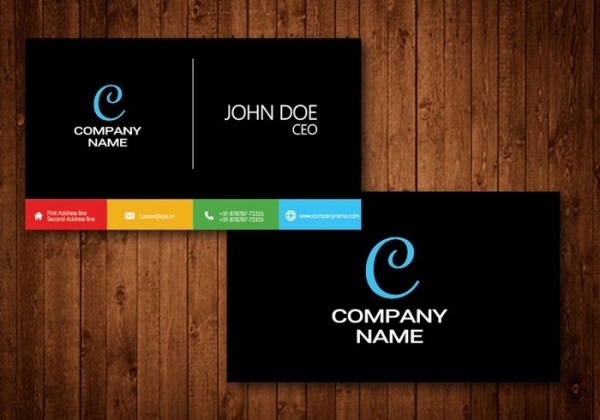 This cool visiting card design is elegant and speaks well for the company. Using a midnight black for the body, the bottom is lined with attractive colors, making it attractive. 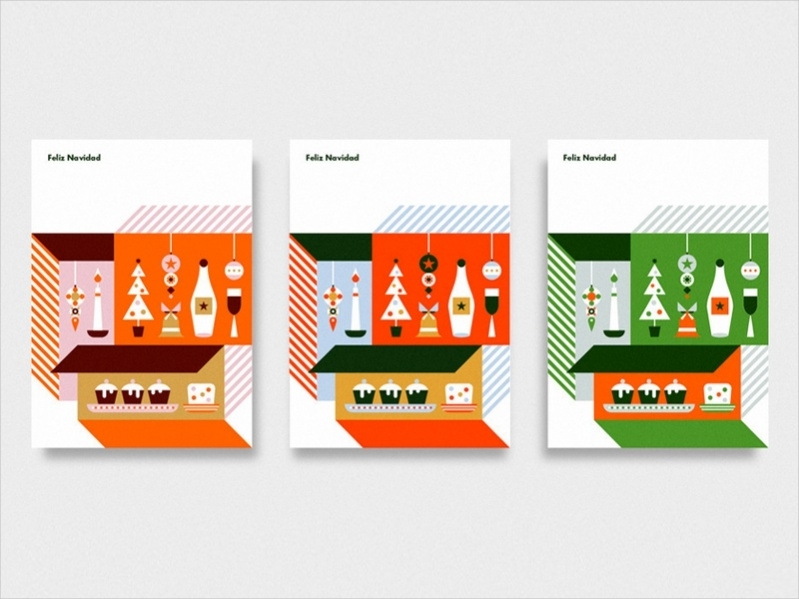 This free Christmas card design is cute and different from the others. They have a formal note to them and can be used for formal Christmas office parties. 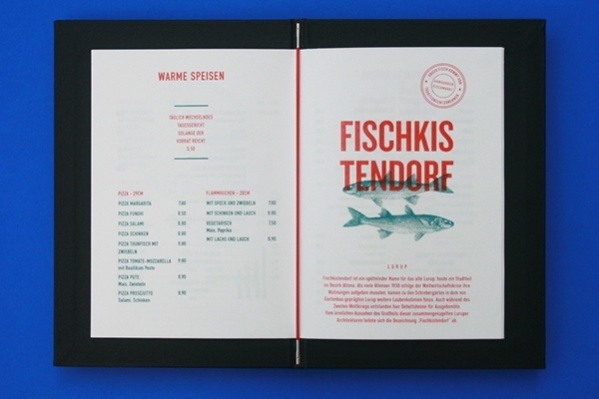 They are available in three color formats. 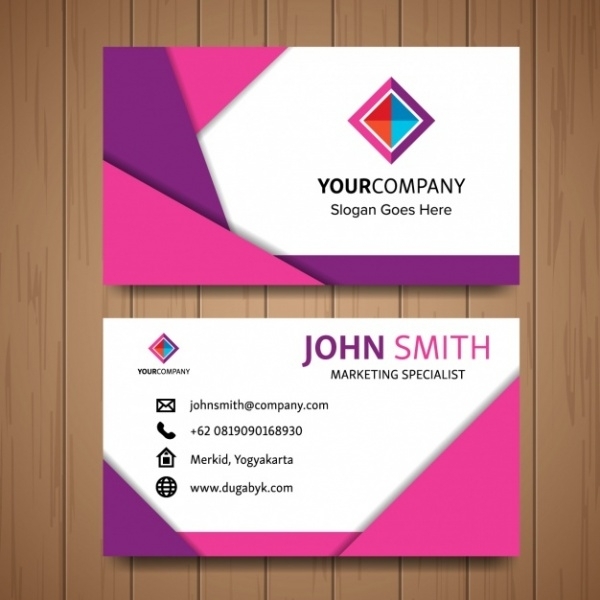 This official looking business card design is pretty and designed for that semi-formal companies. The combination of pink and purple for the main design is natural looking and vibrant. 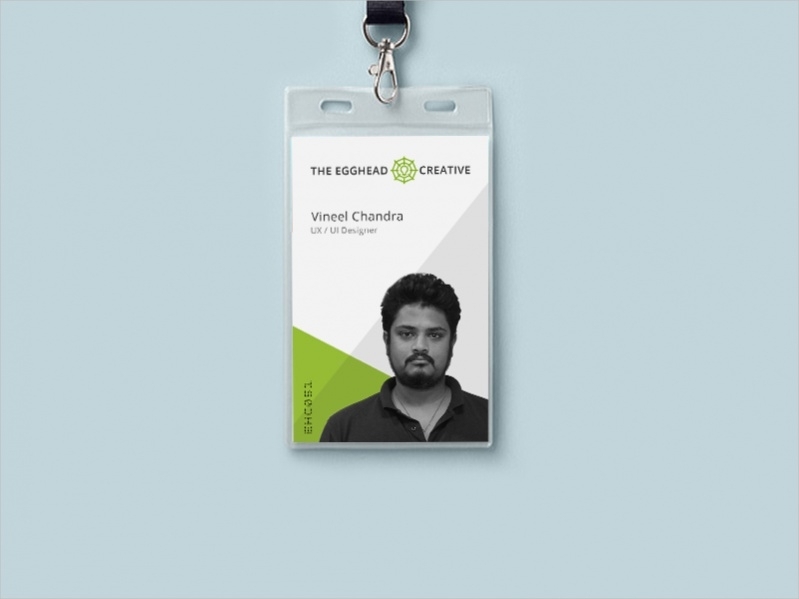 This free ID card design is practical and formal. They can be used for medical groups, hospitals or even other companies. They can be customized to change the color to suit your company needs. This valentine designed card is special and pleasant to look at. 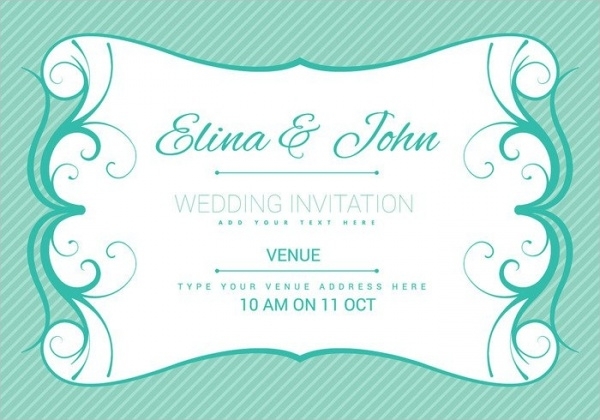 The theme here is using pastel shades, which makes the card designs cute and pleasant. They can be used for birthdays and baby showers also. This menu card design is classy to the last detail. The background of this card is a denim background, the color of navy blue. The format used is a professional one, which can be used for fancy restaurants. 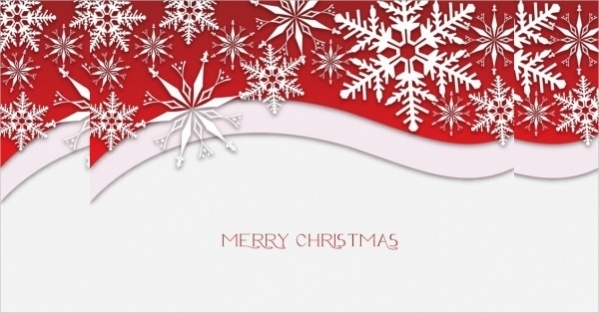 This Christmas card design is different and is available in a plain white body. The uniqueness of it is the stencils provided, with three different backgrounds, to change the design. 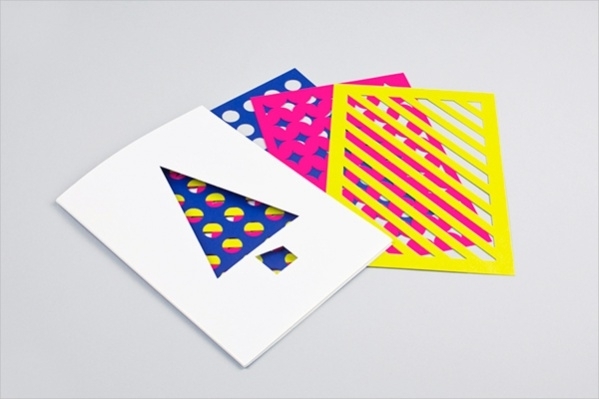 This summer camp card design is colorful and bright, making it attractive to the eye. The primary background color used is orange, in different shades, which complements the blue. Check out these cool templates given above, and find one that pleases you. 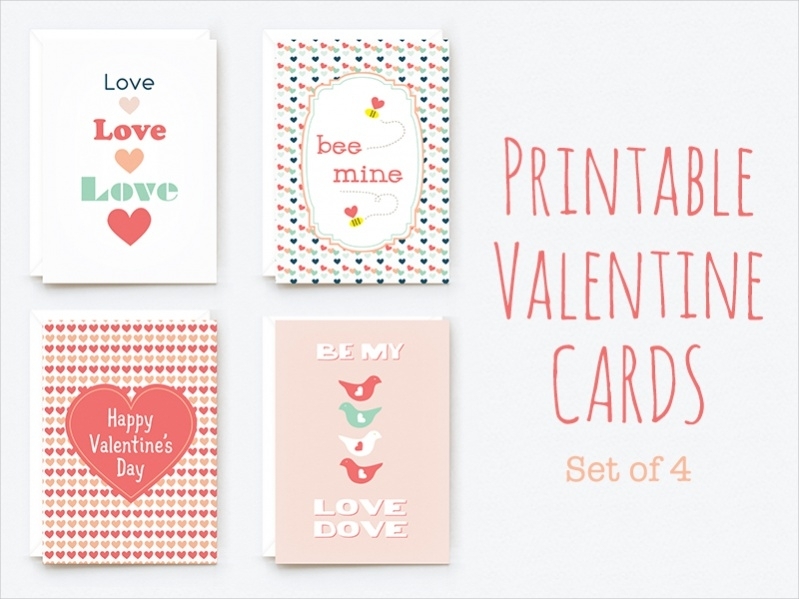 These free cards are absolutely user-friendly and easy to edit. The templates can be used as skeletons for your craft projects, anniversaries, birthdays, parties or even something to do with your children. Check them out and have fun!